Spend-Well has been created as a new fundraising channel for charities to capture potentially significant micro-donations through the capitalizing of affiliate marketing programs for good. The response has been fantastic with many new charities signing on. 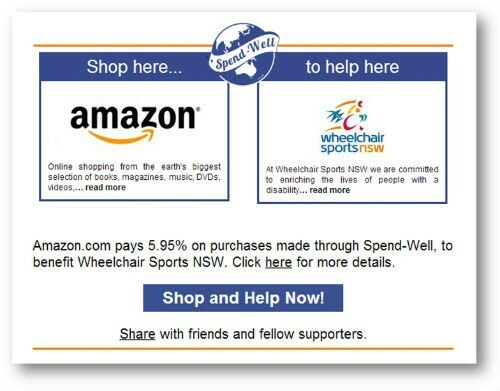 SPONSORED: Recently we wrote about Spend-Well to inform charities and Not for Profits of this Australian-developed online shopping-to-donate internet service. Spend-Well has been created as a new fundraising channel for charities to capture potentially significant micro-donations through the capitalizing of affiliate marketing programs for good. The response has been fantastic with many new charities signing on. For subscribers who missed the previous article when anyone shops via Spend-Well a percentage of the value of those purchases is given to a charity chosen by the shopper. There is no extra cost to the shopper and the retailers continue to offer the discounts and specials shoppers have come to expect. This innovative program brings in recurring revenue benefiting the organisation without competing with existing fundraising efforts and programs. Spend-Well delivers an exceptionally low cost-of-funds-raised ratio for charities. There is no cost to the users of Spend-Well and retailers treat them exactly as any other shopper offering the same specials and discounts as always. Online Retail is set for continued double digit growth over the next three to five years. 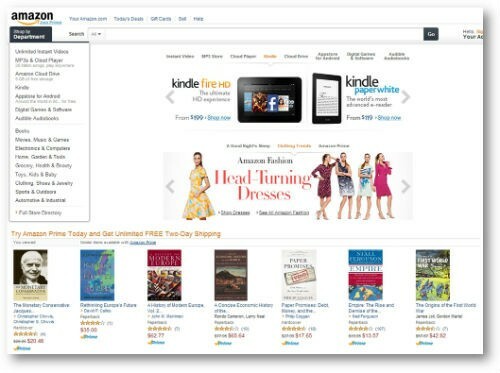 The number of people shopping online will reach the hundreds of millions or even billions globally by 2016. Most will also support a cause or two and will happily use this new way of sending a little bit extra money to a favourite charity. Spend-Well allows charities to tap into online retail activity without having to develop and manage a platform themselves. What they must do though is inform their supporters, most of who shop online already, to “shop via Spend-Well and help raise money for us”. Spend-Well never solicits charities for their database of supporters, ever. 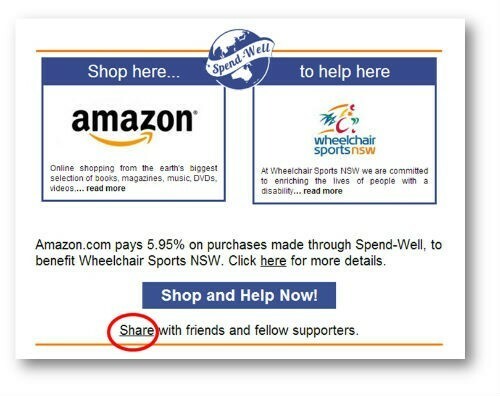 Spend-Well works to encourage charities to spread the word on Spend-Well and in turn they encourage happy shoppers to tell their friends. Spend-Well is not a marketing business. It is a gateway which gives charities the opportunity to earn money as a byproduct of their supporter’s shopping activity. Spend-Well is an ideal mechanism for smaller charities such as P&C Assoc. or Rural Fire Brigades; where the cost of finding new money can be high in both time and effort. Supporters of smaller charities and causes can mobilize very quickly to make solid contributions to fundraising when they shop through Spend-Well. Charities need to incorporate Spend-Well into their communication strategies so that supporters will know, when they’re shopping online, they can still be helping without costing them any extra. This desire to ‘do some good’ while shopping online is a strong motivator for shoppers, especially when there is no additional cost or effort. A similar platform established in 1999 in the USA has raised in excess of US$200 million for more than 30,000 charitable causes. If you have not had the opportunity yet or were not aware of Spend-Well, why not visit their website and see just how easy it is to micro fundraise for your cause. In fact if you or your staff shop online and you’re not using Spend-Well then right there is revenue which your organisation is missing out on. Do a poll of your charity’s staff. See how many and how often they are shopping and think about what you might be missing by simply ensuring they consider shopping via Spend-Well. You haven’t even spoken with your supporters and you could be earning much needed funds!